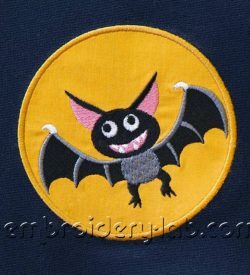 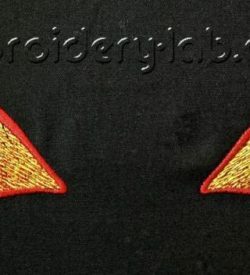 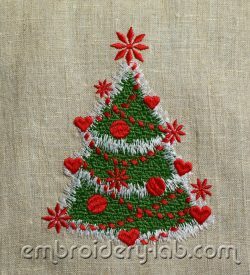 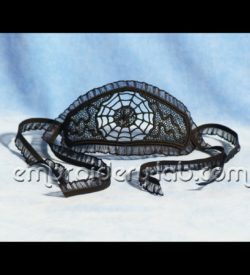 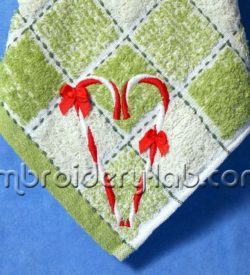 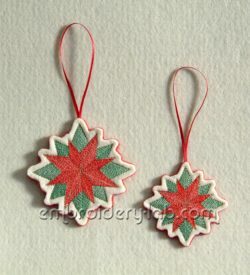 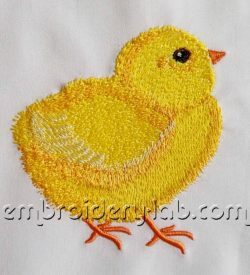 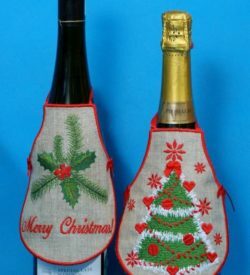 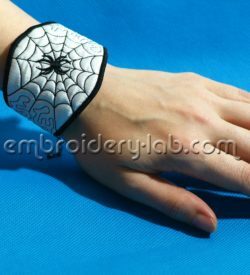 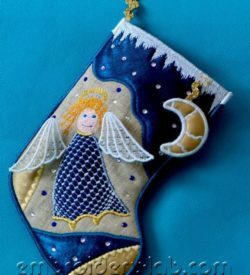 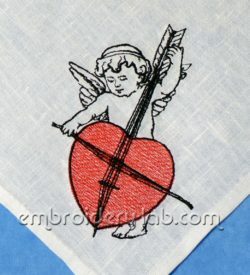 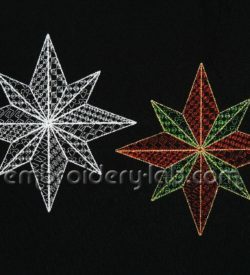 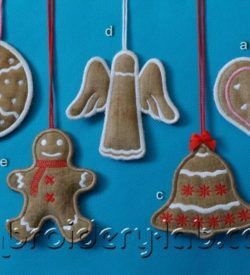 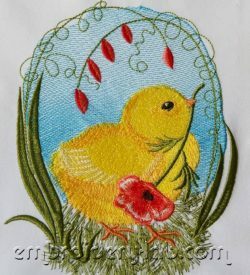 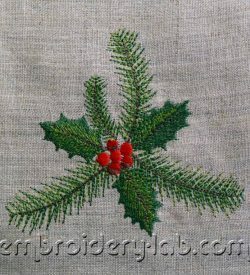 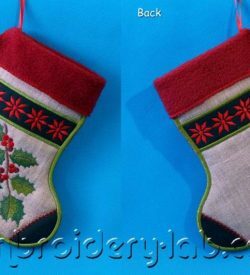 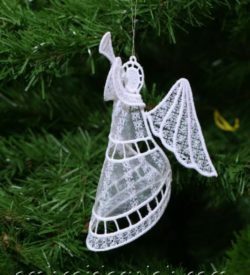 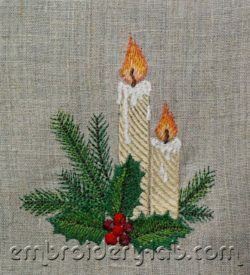 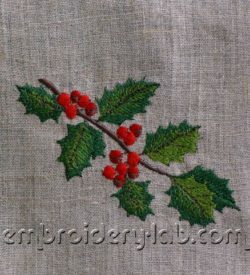 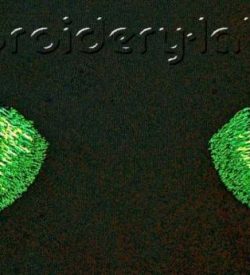 This category contains machine embroidery designs for various Holidays. 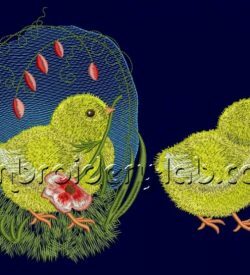 Code: chick 0002_2 Size: 87.9 mm x 92.4 mm (3.46" x 3.64 ") Please note that this design is a DIGITAL pattern only. 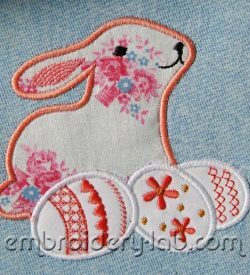 Code: Easter bunny 0002 Size: 133.8 x 174.0 mm (5.27" x 6.85") Please note that this design is a DIGITAL pattern only. 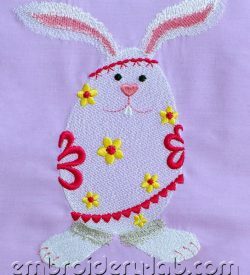 Code: Easter bunny applique Size: 110.3 mm x 103.6 mm (4.34" x 4.08") Please note that this design is a DIGITAL pattern only.